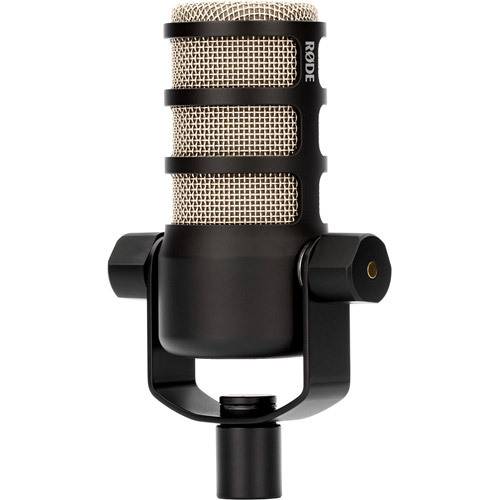 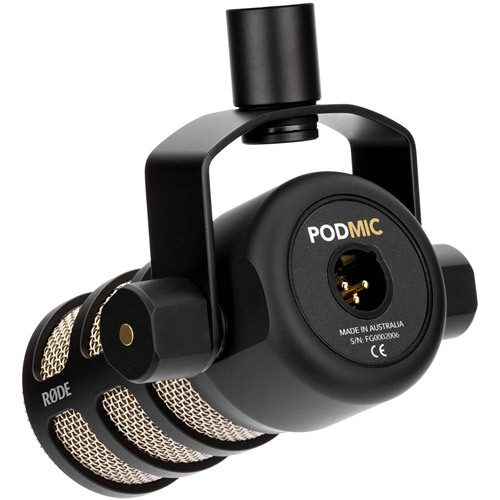 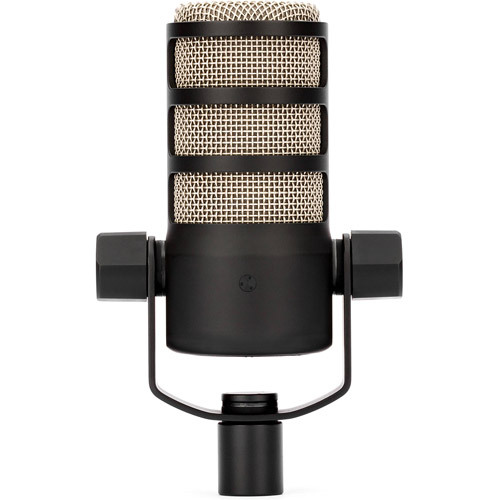 When Rode designed the PodMic, they set out to create the ultimate Podcasting microphone. 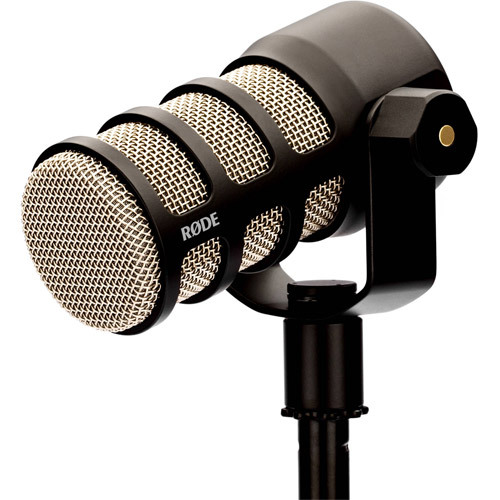 Durable, great-sounding, easy to use and flexible. 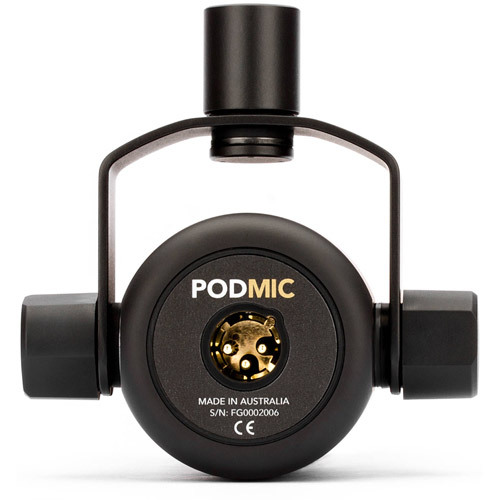 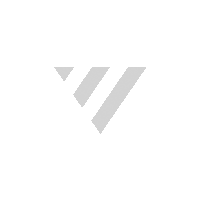 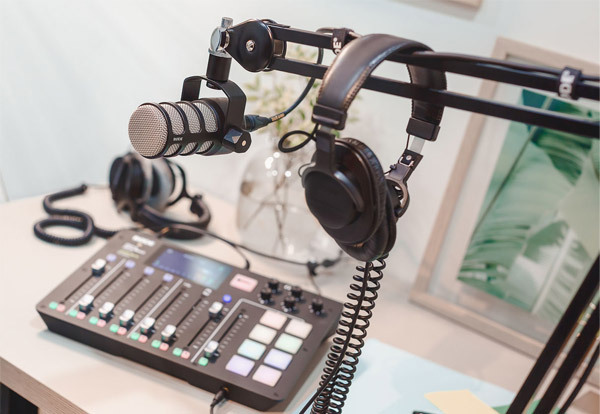 Whether your podcast features screaming sports commentary or intimate poetry readings, the PodMic will deliver a balanced, easy-to-listen-to vocal tone that your listeners will love.